It’s a fascinating time to be alive. As a society, our connected experience is no longer straddling the line between “the real-world” and online — it’s distributed through both and fully interwoven. Anchoring this point, a new alliance has caught our eye. Linked In x WeWork x J Crew have joined together in a very interesting partnership. Each partner has a different reason for existing, but all three merge elements of the other’s primary customer experience. The fashion brand J Crew, is searching for a radical shift in strategy to succeed in modern retail world. Partnering with LinkedIn and WeWork, they benefit from direct access to entrepreneurial customers who already understand the value of looking clean and stylish. 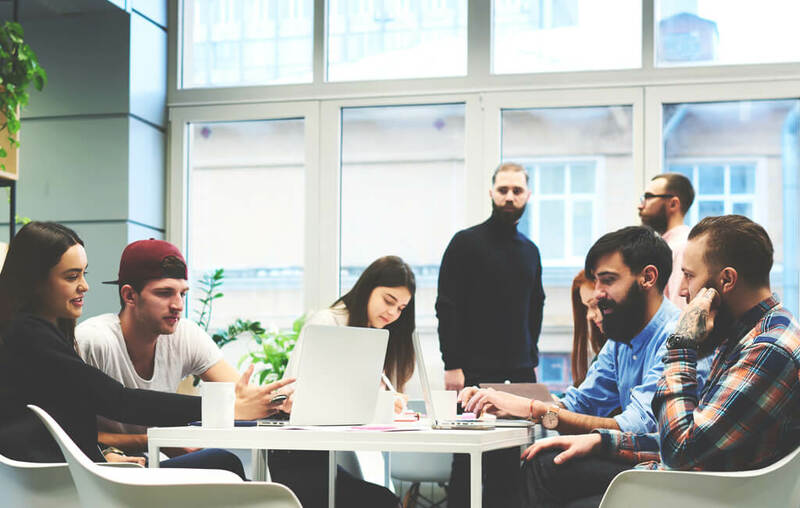 WeWork and LinkedIn view this opportunity as another way for their brand to serve their customer’s professional image and meet the needs of their mutual audience segment. Whether this experiment takes off or not, we expect to see more of this kind of corporate teamwork, as brands strive to unlock their experiential potential. More on the story over at Retail Dive. We've all heard that position stated before. Okay. Fair enough. Let’s take a look at this anti-sentimental view of an otherwise tender holiday. Is Valentine’s day a consumer holiday? Was it invented by greeting card companies? Where did it come from? And how did it become what we know it to be today? According to history.com, 141 million Valentine’s Day cards are exchanged each year worldwide. This makes the holiday the single most popular greeting card holiday and the second most popular greeting card giving occasion behind birthdays. The average person spends $146.84 on the holiday, according to Time Money. Between these two facts the consumer marketing angle seems well reasoned. So people are definitely buying cards, flowers and candy. Where did all of this start? Let’s take it back to the beginning. The ancient Roman festival of Lupercalia is a pagan celebration anchored to February 15th. It was a holiday of health and fertility, alternatively called “Dies Februatus” or “purified day” and gave the month it’s name. A couple centuries later the church named St. Valentine’s Day a holiday to memorialize the saint and further subdue the pagan traditions of courtship and matchmaking from Lupercalia. The modern tradition of flowers as messages is credited to King Charles XIII of Sweden in the early 18th century. He learned of flower arranging in Persia and identified the various meanings of different flowers when presented as gifts. The tradtion of St. Valentine’s day remains largely focused on romance and hand-written notes until the 1800s when the industrial revolution hits and “fancy” cards manufactured in Europe are newly in vogue. This is also around the time that Cadbury Chocolates was founded in England and chocolates were introduced on a large scale as a quintessential gift for sweethearts. Conversation hearts were introduced in 1866 and were not heart shaped until almost 40 years later. This is when the full-on marketing hit, the early twentieth century. In 1910 Hallmark was founded and they produced their first Valentine’s Day card shortly after. 1910 is the same year that “Florists Telegraph Delivery" was founded, still around today as FTD, Florist’s Transworld Delivery. 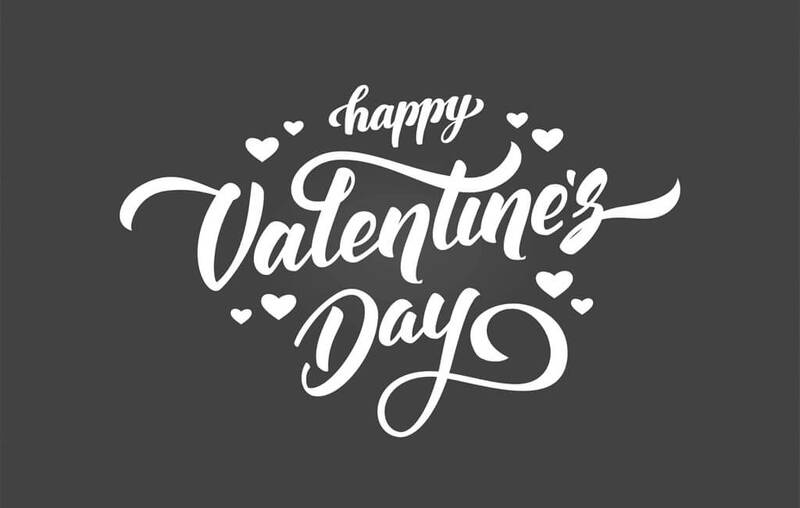 A look back through ancient history to the 20th century confirms that Valentine’s Day, as we know it, truly came together in the first decades of the last century. So what we view as a traditional approach to Valentine’s Day, flowers, chocolates and cards is really only the last 100 years of a 3000 year old tradition. In the 21st Century consumer audiences are participatory, not passive, and marketing of all kinds has become very self aware as social attitudes evolve. Will this post-modern progression take Valentine’s Day somewhere it’s never been? Only time will tell. However, maybe it’s already gone irreversibly into a bizarro future. Out With The Old. In With The True. As many of you know, we recently moved from an outmoded office park to a trendy and modish neighborhood. Excitement and anticipation lingered as we packed up and prepared to move into a wide-open, newly renovated warehouse with soaring ceilings. Knowing my space would be smaller in the new digs, the daunting task of editing the flotsam I had collected over the years was upon me. I could no longer ignore the need to part with decades of stuff. The “stuff” that had just gotten boxed up and unloaded down the hall in another office now had to be addressed. And boy, I felt a purge coming on. This was my chance, (cue Lynard Skynard Free Bird). Though as I began the process some questions emerged. How do I distinguish what I need and let go of the rest? How do I make the old and the new compliment each other? How do I keep the authentic self, shaped through the years, but meld it with the need to embrace ever constant change? These same points should be considered when reviewing your marketing. Are you hanging on to your “stuff” because you don’t know what to keep or toss? Afraid to throw the baby out with the bathwater, so to speak? To that I'd say, don’t automatically continue every past campaign that you’ve done over the years simply because you’ve “always done it.” Truth is, some of the things we do in marketing and in life are predicated by our comfort level. Don’t box up your stuff and move it. Weed it out. I’m not suggesting that every program, sponsorship and campaign you’ve ever done be scraped. I am suggesting you embrace change! First, separate the bath water and save the baby. As you move forward, identify the “baby;” your goals, culture, or mission statement and get rid of everything that doesn’t align with or support them. Make your public image work for you while staying true to the goals you’ve outlined in your short and long term plan. 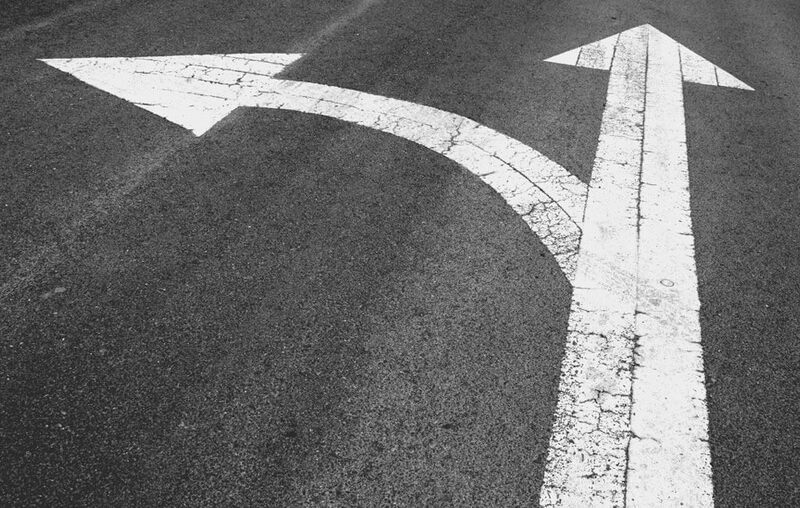 Decide which of your past efforts should be combined into a new direction and which ones need to be abandoned or at the very less updated. What “stuff” do you need to let go of? Are you hanging on to old marketing points? Strip it down. You may have to dig deep to find the best avenue to market your business. And recognize that it’s going to be a process. Change is gonna’ come. 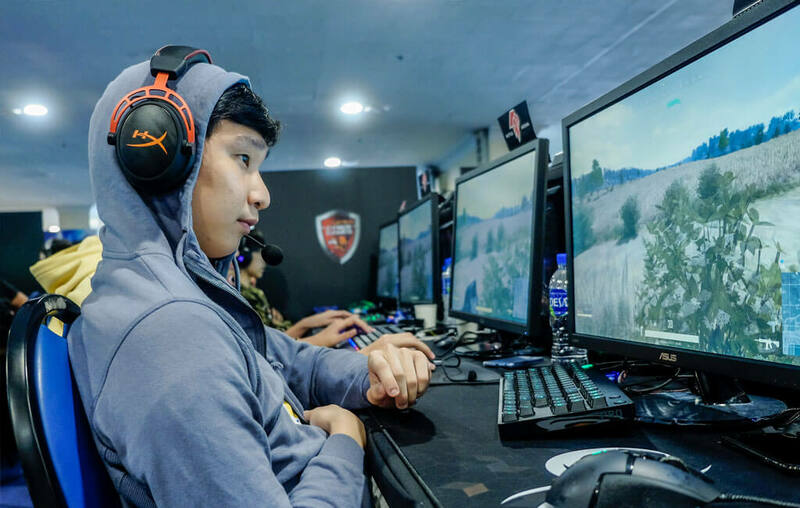 But with diligence and a fearless attitude, you can meet it head on. The Holidays are About Connection. Right? 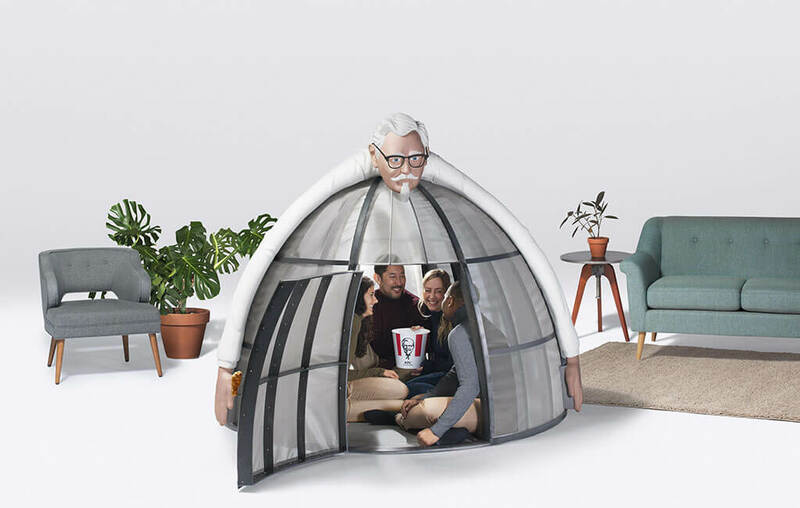 KFC and their agency got a lot of press this Thanksgiving when they announced a new product for the holiday season — The Internet Escape Pod. Which is basically a Faraday cage wrapped in a hug from Colonel Sanders. The stunt of actually offering this item for sale on KFClimited.com garnered a lot of attention from a range of sources including AdWeek, Fox News, Fortune and Forbes as well as various tech and family blogs. As a PR stunt it’s obviously brilliant, but what has me thinking today just a few days before Christmas is the increasing relevance of the commentary. As a piece of satire the point it makes continues to grow. Over the next couple of weeks families will come together to step away from busy lives and connect. 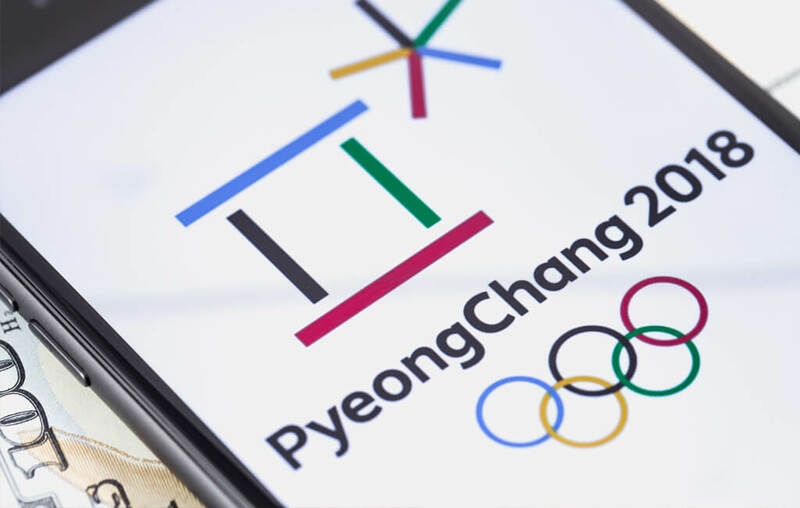 They'll be stepping into a relatively new kind of holiday experience where increasingly everyone has a device (or nine) and seamless data connections are a given and no longer optional. 2017 Holiday Shopping Forecast — Black Friday is No Big Deal? Black Friday is here again! Well not here, yet. But that’s how it's worked for years, it’s here even before it’s here, right? It’s the big event before the big event. Retailers and the advertising industry create news and events around announcing that it's almost here. Getting the engines primed, right? In the meantime, Amazon is dominating the early deals game, announcing Black Friday action, 50 days early! So yeah, it’s here. Black Friday is still the single biggest day of spending and shopping on the calendar. But while online opportunities expand, popular attitudes around friday-focused brick-and-mortar feeding frenzies have cooled a bit. Two years ago REI made noise with their OptOutside campaign, staying closed on Thanksgiving and Black Friday in a sort of sacredly secular celebration of the outdoors and non-consumerism — and generated a lot of conversation in the process. They stuck to it last year and just announced they will continue the tradition moving forward. Then last year we saw more stores choosing to stay closed on Thanksgiving. Even the Mall of America closed on Thanksgiving last year, opening at a tasteful 5am on Friday morning. Malls are feeling the pinch as much as any individual retailer as spending continues to rise, but primarily in newer transaction channels. Malls are generally claiming a desire to spare the employees and the shoppers all that stress but reducing overhead in the face of stiff competition is also pretty fundamental. So what does that mean for expectations this year? According to a study from Field Agent, both Black Friday and Cyber Monday are polling at just over 50% of respondents saying they are “very likely” to shop on those days. The question now is not so much about When or, which days will get the most sales activity — but rather Where and How will customers choose to shop this year? Over half of respondents said they plan to buy “most” of their holiday gifts online. This is the first year this expectation has hit a majority percentage. With shifting behaviors we also see shifting values. “Affordability” and “quality” are top values this year, while “traditions,” and “brand names” are falling to the bottom of the pile. Amazon is loving it, Macy’s not so much. Macy’s and Nordstrom are forecast to see outright declining sales through holiday season as malls struggle to draw shoppers. Amazon, WalMart and Target lead the field for retailers overall. Amazon.com soundly dominates the website category with 62% of shoppers expecting to use it. WalMart.com is #2 at 11%. Amazon and WalMart also lead with customers in the mobile app category. With online and mobile shopping sliding into the forefront of all shopping experiences this year it only makes sense that the in-store frenzy of Thanksgiving Day and Black Friday shopping may be a thing of the past. The same study cites a lot of frustration from a majority of shoppers around overcrowded stores with under-trained agents and fickle availability of in-demand inventory. These realities may accelerate the trend toward better shopping experiences that hinge on more convenient technology. Make no mistake that physical stores are an asset to the brands that use them well and staff them well. But the familiar narrative around Black Friday highlights some very apparent pain points for customers. And in turn, smart technology and savvy shoppers have deemed all that FOMO and frenzy to be an easy trade off for a happier holiday experience. I was the kid that thought it was fun to cut the coupons out of the Sunday paper then sort and organize them for the proper category placement in my mom’s coupon organizer. Sure, you could call that OCD, but it instilled in me a habit that still holds true today. No longer am I waiting for the Sunday paper, but rather, going to my grocery store’s website and loading the coupons straight to my loyalty card. Why, because, well who doesn’t like to stumble upon a good deal and save a little money. Free pint of Haagen Dazs, yes please! This trend doesn’t end with the grocery store. Within minutes of searching, customers can find a discount or online coupon within a variety of retail categories. And these savings aren’t just targeted to those of us that grew up with physical coupons, they have also transcended generations. Millennials are savvy and fickle shoppers. They aren’t as brand loyal and their willingness to buy private-label brands and try lower price brands has kept retailers on their toes. It’s their desire for a good value that will lead to choosing the brand that offers a discount. And with the availability to find savings online and load them to a loyalty card or combine multiple coupons through an app, these fickle shoppers have become frequent online couponing users. 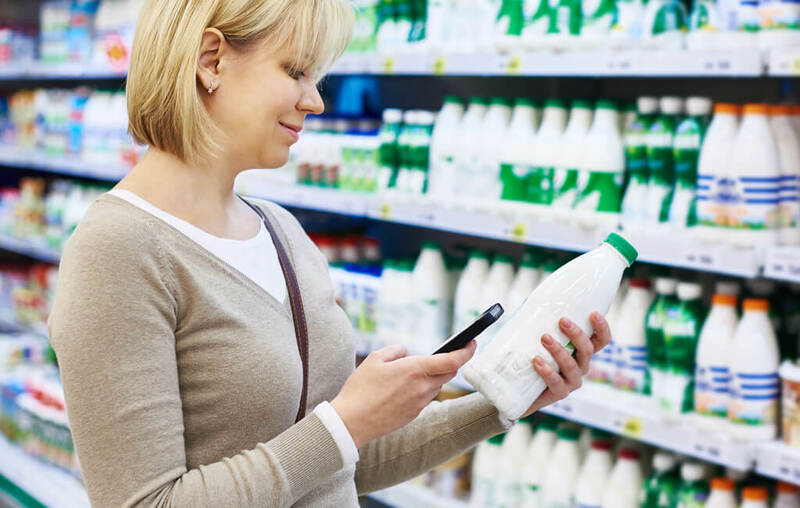 Now the question is, how to keep your brand top of mind for these millennial shoppers. Maybe it’s following the Bed Bath and Beyond method. Their coupon for 20% off shows up at my house and in my inbox regularly. Sure, I rarely use it, but when I need something and I don’t have the physical coupon, the first place I go is online. Just having it available when I need it is a definite perk. Now, if only there was a digital coupon organizer. Good thing there is an app for that: Krazy Coupon Lady. Might have to give that a try! Will Kohl’s Harness Amazon's Foot Traffic? Kohl’s is bringing Amazon’s brand and customer service into their floor space. The apparel giant will now allow Amazon returns to be serviced through Kohl's store locations. The move is controversial, but without much analysis the first thing I considered is that “inventory" is not enough of a motivator at brick and mortar anymore. The key is driving foot traffic into the store. Give the customer a prioritized reason to come in that is either experientially valuable or need-serving. Once they are there, inventory can do more to win purchase. Amazon is so engrained in the broader fabric of customer behaviors with a leg up through volume of inventory, ease of experience and convenience of transaction that this move by Kohl’s does not seem that crazy to me. The convenience of brick and mortar returns for online purchases is a huge factor for higher register sales at brick and mortar. Shopping behaviors are in flux and retail relationships have to figure out new ways to break down the literal walls of retail. If this gambit is not Kohl’s solution to that, they seem well poised for selling to Amazon. Historically speaking, groceries and apparel have been two of Amazon’s low-points. 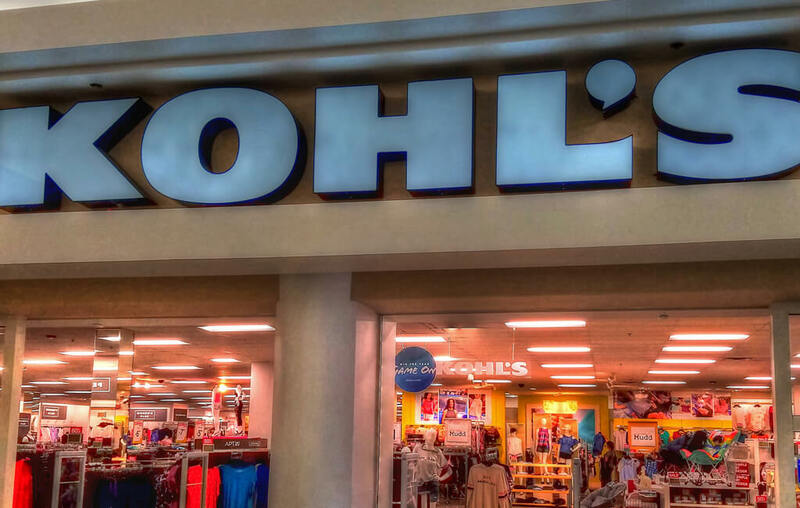 In that light, Kohl’s position looks an awful lot like Whole Foods’ prior to that acquisition. This development may well be another first-down in Amazon's game plan to expand its real estate. 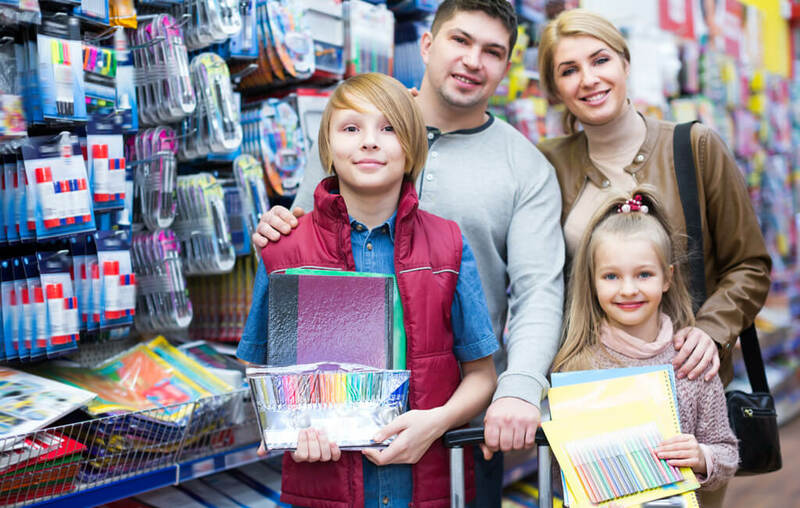 With the new school year beginning, back-to-school shopping is kicking into full gear and parents are looking to shop with retailers who match their mental checklist of needs. Brands with fast, one-stop-shop and value-friendly qualities will be seeing the highest sales this season to no surprise. Tradition stands strong this year as brick and mortar retail dominates back to school shopping over prominent e-commerce brands such as Amazon, who have seen more wins than losses in recent times. The rhythm of back-to-school shopping seems to be determined by customers who want to do it quickly, do it well, and get it over with. Popular budget concerns skew destination decisions towards mass merchant and discount stores, as well as the assumption that the majority of buyer purchases will be influenced heavily by their children. This year’s unnecessary stresses are being avoided by parents who can bring their child to one store and get everything they need for a reasonable price, and we don’t blame them! This annual tradition refreshes us on the differentiated values brands have to offer across the landscape. Various matters call for different types of consumer behaviors, and brands who can stay relevant, aware and up-to-date will be favored in fitting situations.